This was a tough one to slot, because it’s so different from the rest of the titles on the list. It’s certainly a great game, but its greatness isn’t derived from a heart-wrenching story or a relatable cast (sorry, Mallow). It comes from possibly being the most fun you can have playing an RPG. And that makes sense, since Nintendo were the masters of fun; their unprecedented team-up with Square resulted in a title that’s somehow both a Mario platformer and a turn-based JRPG with a ridiculous amount of endlessly playable minigames. 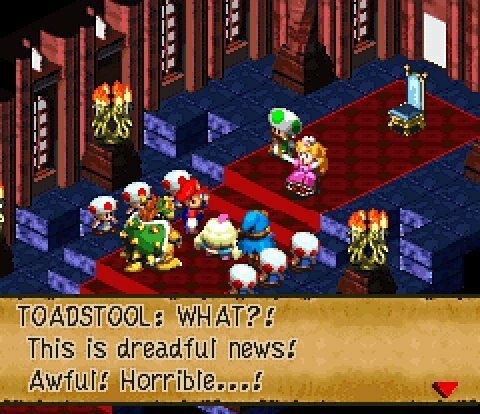 Every corner of this game shines with Nintendo’s charm and Square’s eye for design, and they hired some of the funniest writers available to make it unforgettable. This is the game that’s simultaneously the most deserving of a sequel and the least likely to get one (there’s the Paper Mario series, but it’s really not the same thing) – but maybe its ephemeral nature is part of what makes it such a wonderful title. Somewhat forgotten between the more polarizing FF8 and next-gen goodness of FFX, Final Fantasy IX is a love letter to the series’ roots that does just about everything right: Character archetypes that pay homage to the original Final Fantasy; a simple but relatable and heartfelt story (until it takes sort of a weird turn at the end); fun, complex minigames; and a combat system that takes the best of everything the series had to offer thus far. FF9 proves that a Final Fantasy title doesn’t have to have a dark tone or a world on the edge of collapse, and tagging along with the ever-enthusiastic thief Zidane and company through fascinating cities and beautiful vistas never gets old. It’s perhaps telling that the character most remembered from this game (and the only one to return for a Kingdom Hearts title) is Vivi, easily the character with the darkest storyline – we gamers love our tragic heroes! But in a series that’s often characterized by such tragedy, Final Fantasy IX maintains a powerfully hopeful tone… and it doesn’t hurt that it’s extremely fun to play! I anticipate that “only” putting this game at #3 will draw some ire, because it’s many people’s favorite RPG ever, bar none. And I can understand that; between the instantly recognizable music, epic era-hopping story, stellar battle system, and replayability through multiple endings, this one’s hard to top. (I think Square pulled it off twice, obviously, but it was hard.) Let down just a skosh by some broad-stroke characterization and the choice to use a silent protagonist, this creation from Square’s “Dream Team” was nevertheless the first foray into the world of JRPGs for many young gamers, and it’s incredibly easy to fall in love with. 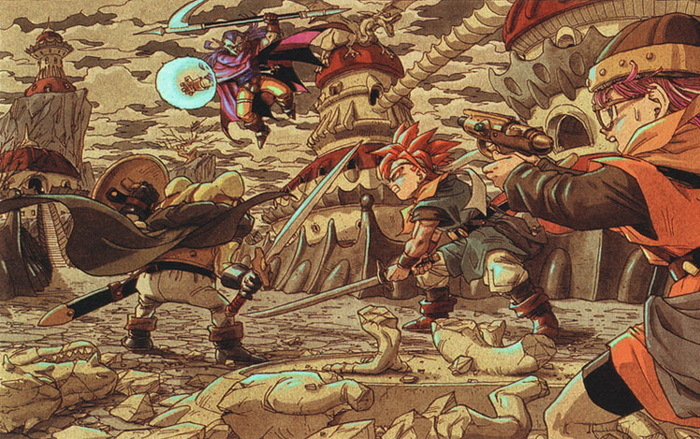 And if you still haven’t gotten over your nostalgia-fueled love affair with Chrono Trigger, spend more time with it by reading my full analysis! 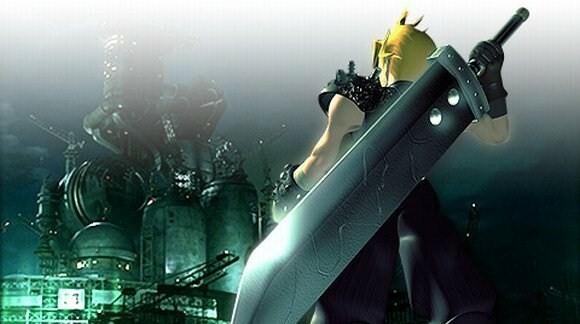 It’s fallen out of vogue to refer to Final Fantasy VII with the same fervor that caused many to name it one of the best games ever for quite some time. There are myriad complaints out there that the game’s technical aspects don’t hold up to modern standards or that the supposedly complex story doesn’t really work under scrutiny. Furthermore, its legacy has admittedly been tarnished by Square Enix’s insistence on returning to the money-generating property in inferior games (and even films). But even with all that baggage, I still have no problem declaring FF7 as one of the greatest RPGs ever made. The way the world unfolds, starting with the oppressive slums of Midgar and eventually opening up into a huge, previously unseen world with a history all its own and numerous secrets to discover, is unforgettable. The gut punch of witnessing Aerith’s death is probably the single most iconic (and saddest) moment in RPG history. And the game still bears all the hallmarks of what makes any Final Fantasy title special. (Well, except 13. F— 13.) Sure, the blocky graphics mean the game loses a step compared to some games that came after it, and you can quibble about the logic of a few plot points. But the interactive story that this game tells rings more emotionally true than most, and every JRPG that came after it owes its existence, at least in part, to the success of Final Fantasy VII. FF6 has more areas than any other game in which a person can reasonably claim it’s the best at what it does. Music? Check. Characters? Check times twelve. Reputation? Check, and it’s well-earned. Villain? Mwa, ha, ha! The story is epic, the world is engrossing, and the battle system provides one of the best examples of a classic JRPG absolutely nailing it. There’s just no other game that provides this much of everything to deliver a complete experience. 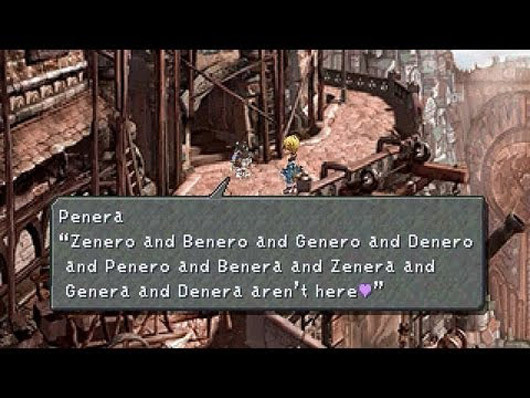 Other games have a “holy crap” moment or two; FF6 provides a dozen. 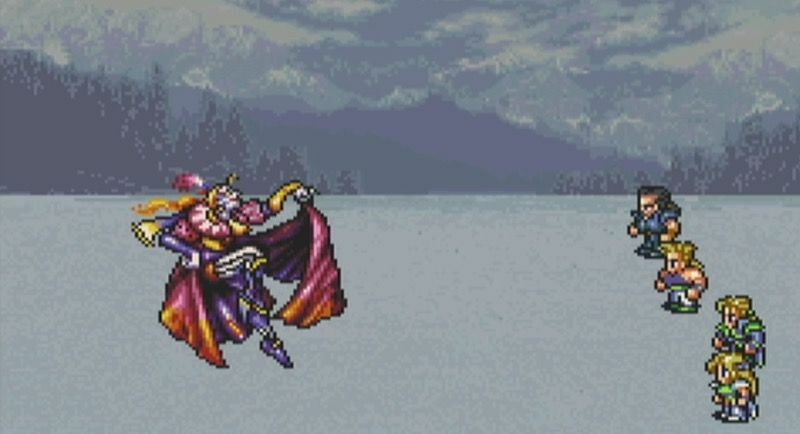 Other games have a villain who torments the player or kills somebody; Kefka blew up the world. Final Fantasy VI isn’t a piece of light entertainment. It’s an artistic masterpiece that will stay with me for the rest of my life. Best game ever, and I can back it up. Enough said. Tired of SquareSoft games? Get acquainted with some solo successes in the Top 10 Golden Age RPGs (non-Square edition)!